Climate change has changed the way that people are living. Whether it be investing in hybrid cars or using organic products, it has become increasingly important to try to do our part. 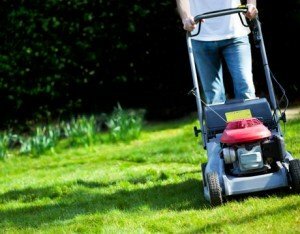 Surprisingly, small adjustments in your lawn care regiment can have significant benefits. 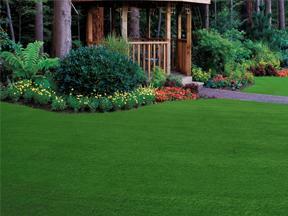 Here are a few reasons to start a zoysia lawn this spring. Watering and drought restrictions have become a part of life, happening more and more often over the past few years. 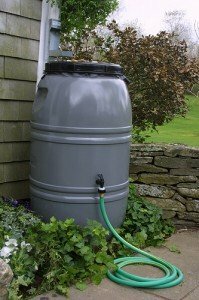 And with over 80% of water usage during the summer being used towards lawn and garden watering, it is important to find ways to cut back. To apply one inch of water on a ¼ acre lawn requires 2,000 gallons of water. And some grasses require multiple watering applications a week to stay green in the heat of summer. So having the ability to save a little goes a long way. Since Amazoy’s root system is deep and extensive, necessary watering is rare. 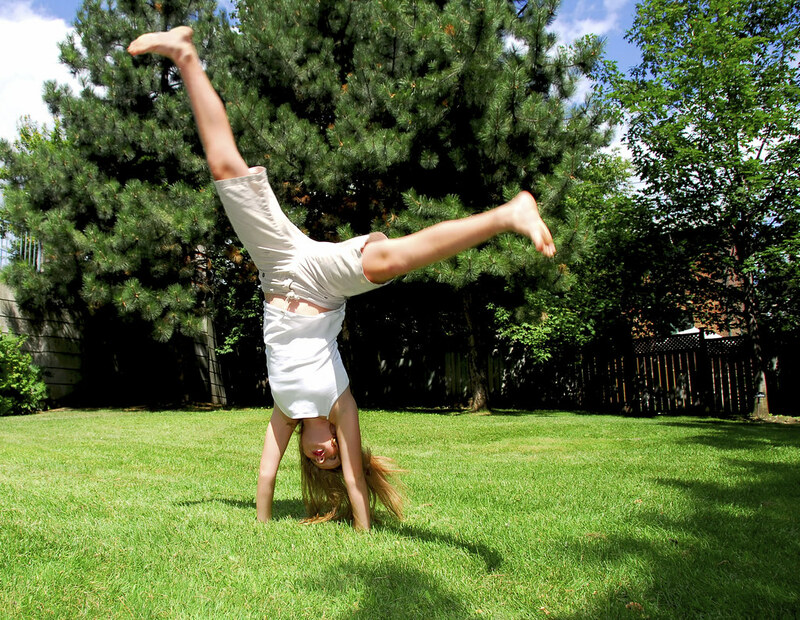 Grass will stay lush all summer with little or no water, which means less work from you. You can check the drought monitor to see about water usage in your area. Amazoy grass is a slow growing grass that really takes the time to establish roots and fill in to form a dense carpet of grass. For this reason, it doesn’t need to be cut as often as other grasses. Weekly cutting with carbon burning mowers does not need to be the norm anymore. 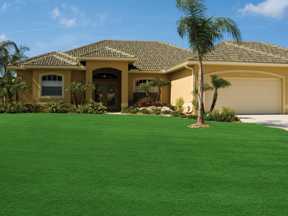 With ordinary grasses, you may experience problems with weeds or pests. This might lead you to use chemicals like herbicides or pesticides to help solve the problem. However, spraying harsh herbicides and pesticides on your lawn can be harmful to the environment and to the health of you, your kids, and your pets. Luckily, Amazoy attacks these problems by growing a strong dense network that crowds out weeds and doesn’t let weed seed and pests make your lawn their new home. Attempting to grow grass in an improper soil can be frustrating and require chemicals to help solve the problem. Amazoy thrives in a variety of soils: porous, rocky, sandy, clay, salty, etc. There is no need for frustration or chemical processes because one spring feeding of water-soluble fertilizer will suffice for an entire year. This helps keep harmful chemicals out of the ground. Starting an Amazoy lawn today can help give a head start on helping the environment. The simple act of changing the type of grass in your lawn will allow you to make steps to have a lush, green lawn all summer while still doing your part. The nicest side affect will be a healthier wallet, as well. Spring Cleaning is for Your Lawn, Too! Spring maintenance is important for Zoysia grass upkeep. You should remove dead leaves and other materials from the previous seasons to improve passage of air, nutrients, and water. This will help your zoysia lawn to return to its lush, green appearance after a season of dormancy. If you have a confined turf area, you can remove this material best by setting the mower at a lower setting to cut at approximately one to two inches height and mowing the lawn in two directions (north to south and east to west). After doing this, use a spring or grass rake to remove all dead materials by vigorously raking. This will promote earlier growth by removing the shade provided by old leaf surface. You can also use a de-thatcher as well, which will help simplify the project.